In this guide you’ll find out how you can unlock Far Cry 5 early on uPlay and start playing before most other people in the world. Far Cry is one of the best games in the world without a doubt. After playing Far Cry 3 I was instantly hooked and if you’re as excited for Far Cry 5 as I am then you’ll want to get playing as early as possible. The great news is if you’re a PC Gamer (and the smart gamers are!) you can unlock the game up to 24 hours early and start playing before most other people in the world. There are no illegal downloads or dodgy schemes to doing this. All you’re going to be doing is taking advantage of world time zones. Far Cry 5 unlocks at midnight in most countries but midnight comes to some countries before others. Let’s take for example New Zealand, it’s the first major country in the world, it’s a massive 21 hours ahead of California in the United States. It’s also a pretty impressive 13 hours ahead of the UK. Well, this means that Far Cry 5 unlocks in New Zealand first, followed by the east coast of Australia 2 hours later. That’s 21 hours earlier than California and 13 hours earlier than the UK. All you need to do is make the uPlay service think you’re in New Zealand even though in reality you’re in the UK, California or anywhere else in the world for that matter. To make uPlay think you’re in New Zealand you’ll need to get yourself a VPN app which is available for both PC and Mac. VPN apps are offered by hundreds of different companies. Not all are suitable for unlocking Far Cry 5 on uPlay early though because they either don’t support New Zealand or they’re incredibly slow. The first thing you want to do is pre-load Far Cry 5. Yes, that’s right, as soon as you can, pre-load the game. This will download all the files you’re going to need quickly on your regular internet connection. Visit the VPN service IPVanish and sign-up. Go to the Apps section of the IPVanish website and download the correct app for your system. In the bottom right-hand corner select New Zealand (1.). 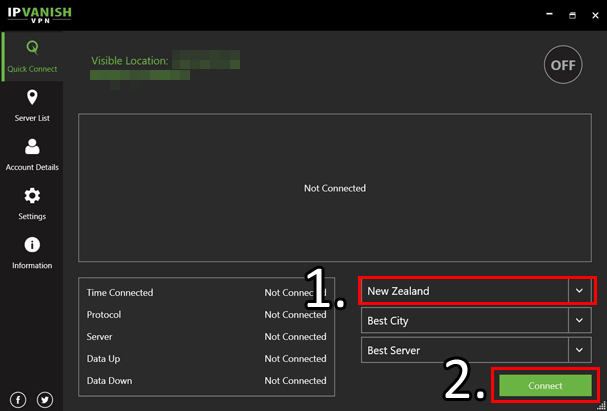 It takes around 30 seconds or less for the IPVanish app to get connected to New Zealand. You’ll need to make sure it’s exactly 00:00 on March 27th, 2018 in New Zealand to unlock the game. If it’s not quite there then keep waiting until it tips over midnight. If you’re confused about all this time zone stuff head over to thetimezoneconverter.com which will tell you exactly what time it is in New Zealand and how that compares to your own country. Once it’s 00:00 launch uPlay and click on your pre-loaded Far Cry 5 game. Instead of it being locked and restricted to pre-loading only you should now be able to either complete any installation that’s left or hit Play. Once the game is unlocked you can quit the VPN. You may need to exit the game first to stop the VPN and then relaunch it, but once it’s unlocked you no longer need the VPN. There’s a lot of misinformation about this all over the internet. Going back many years there were cases that users were using VPNs to buy games from cheaper regions such as Russia and Thailand. 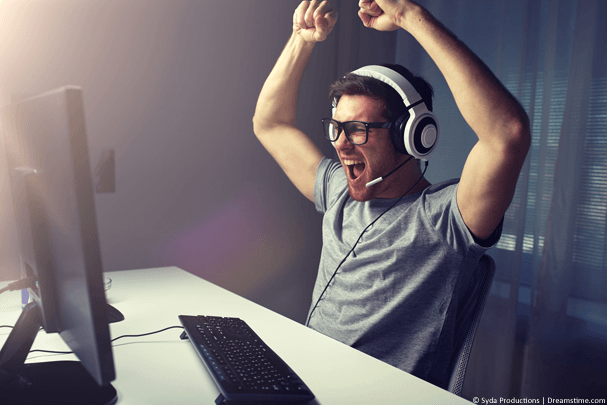 This practice was completely against the terms and conditions of services such as Steam, uPlay and Origin. Some Steam users had their games revoked because they’d exploited regional pricing by using a VPN. There are however no confirmed reports of any user having a game removed or an account banned for activating a game early. Gamers have been activating games early for more than 5 years without issue. As long as you’ve bought the game legitimately in your region for the full price (or an offer price) then it is highly unlikely that the game would be revoked or your account banned for activating it early. So you’ve got Far Cry 5 pre-loaded and you want to play it before nearly everyone in the world? The good news is, you can. Far Cry 5 unlocks in New Zealand before anywhere else in the world, that’s more than 13 hours before the UK and 21 hours more than California. To unlock the game early you’ll need to get yourself a VPN app which you can do by clicking the button below. You should then follow the 5 simple steps earlier in this guide. Enjoy playing Far Cry 5 before everyone else!